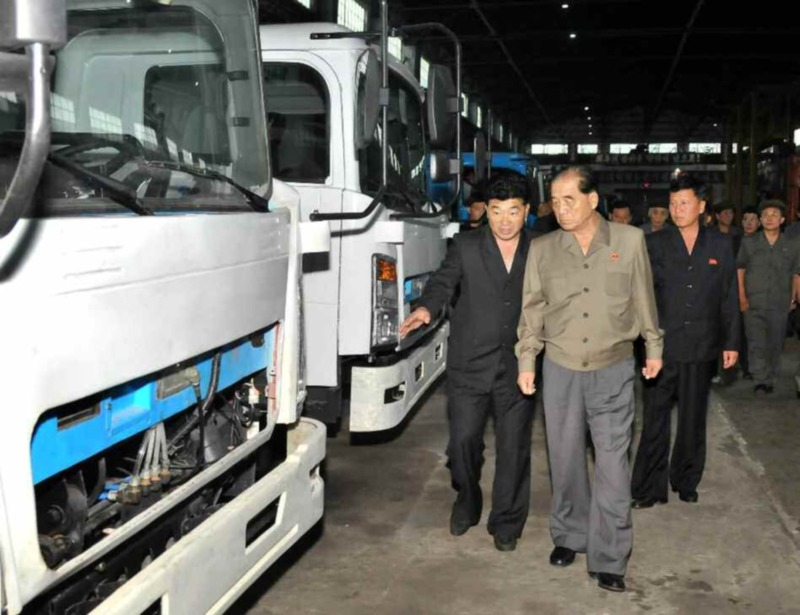 DPRK Premier Pak Pong Ju is briefed about products of Su’ngri Motor Plant (Photo: Rodong Sinmun). 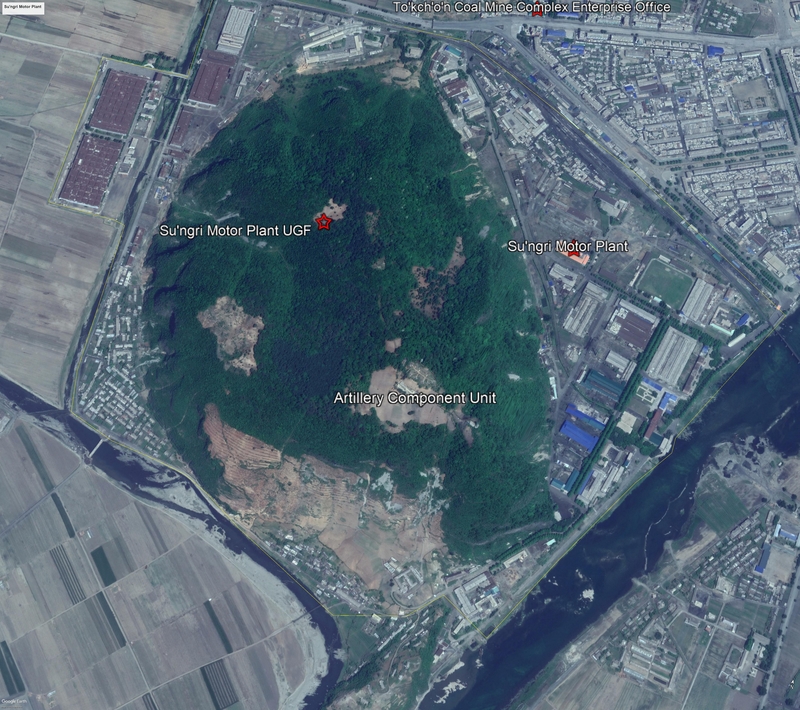 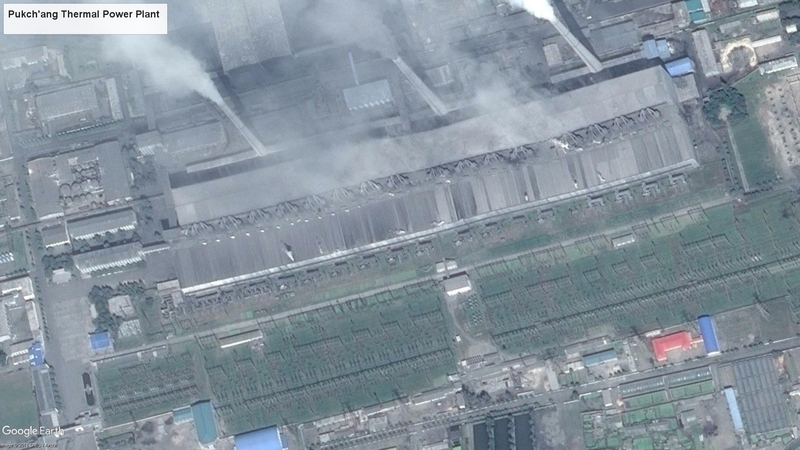 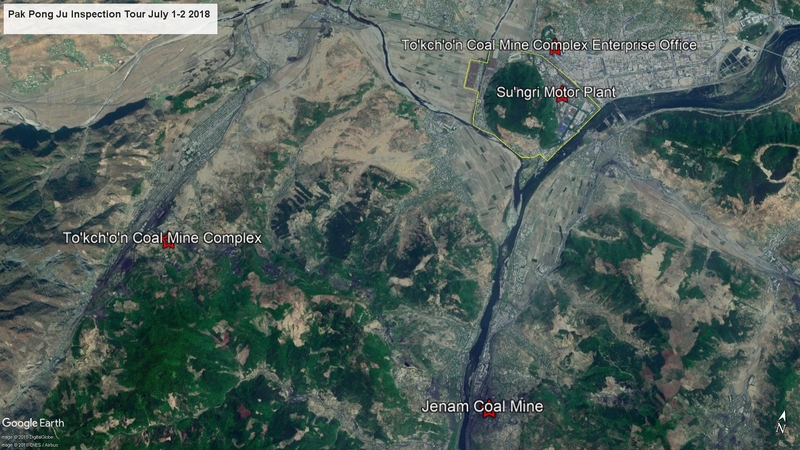 DPRK state media reported on July 3, 2018 that Vice Chairman of the State affairs Commission and DPRK Premier Pak Pong Ju (Pak Pong-chu) inspected the Su’ngri Motor Complex and the Jenam Coal Mine which is located under the To’kch’o’n Area Coal-Mining Complex. 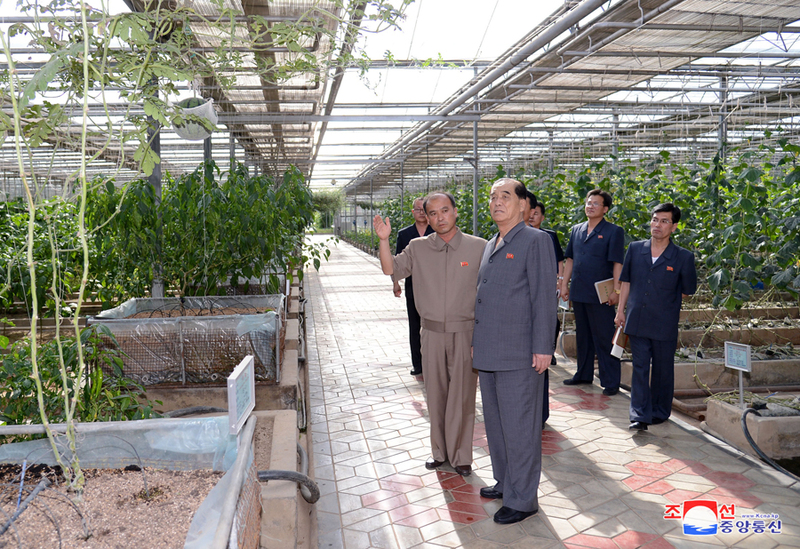 Pak Pong Ju is briefed about cultivation at Pyongyang Vegetable Science Institute (Photo: KCNA). 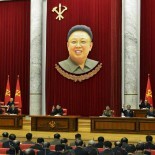 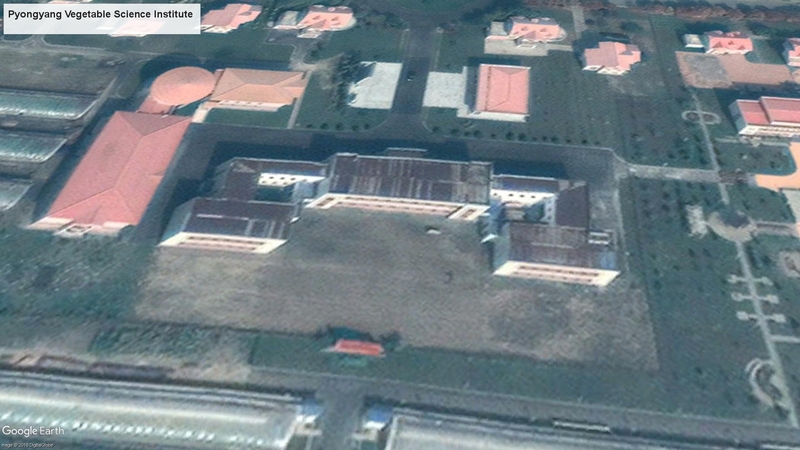 This article was written on 07 Jul 2018, and is filled under basic party organizations, Central Committee, Central Military Committee, Comprehensive Affairs, county/city party organizations, critical infrastructure, DPRK Cabinet, DPRK Energy Policy, DPRK Premier, Economic Complexes, Events Management Section, Financial Planning Department, Five Year Economic Plan and Development Strategy (2016), food production, General Affairs, Guard Command, Information Section, KJI Personal Secretariat, Korean Workers' Party (KWP), local people's committees, Machine Building Industry Department, mines, Ministry of Coal Industry, Ministry of Electric Power, Ministry of Food and Procurement, Ministry of Foodstuffs and Daily Necessities, Ministry of Land and Environmental Protection, Ministry of Machine-Building Industry, Ministry of Mining and Metallurgy, Ministry of Mining Industry, Ministry of Railways, Ministry of State Natural Resources Development, North Korean press, Notification, Organization and Guidance Department, Pak Pong Ju, Political Bureau, power plants, primary party committees, Provincial Party Committees, Provincial Party System, Provinicial People's Committee, Public Information Commission, Pyongyang City People's Committee, rural management committees, Second Economic Committee, Second Economy Commission, South P'yo'ngan KWP Provincial Committee, South P'yo'ngan Provincial People's Committee, State Academy of Sciences, State Affairs Commission, State Planning Commission (SPC), State Science and Technology Commission, transportation, transportation--railways, Workers' and Social Organizations, WPK Economic Affairs Dept.